A10-17-0000069-TEMP Welcome to From the Earth, we are a fully city and state licensed collective that operates legally within the city limits of Santa Ana (measure BB compliant). 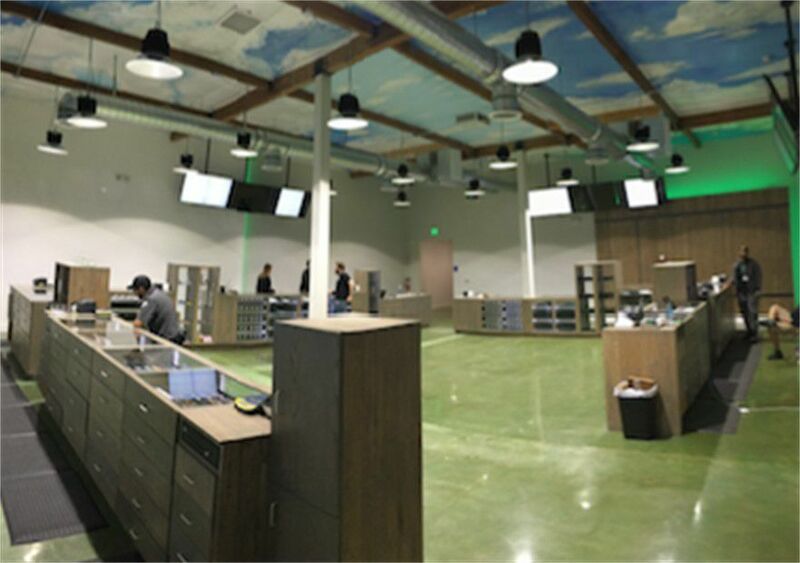 We have the largest selection of meds in Orange County with over a 1000 items in our collective ranging from flower, concentrates, tinctures, topicals, accessories, vape pens, and edibles. 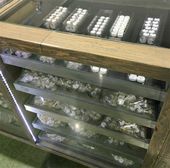 We are different then other collectives as we have tried to enhance the patient experience. Everything in our collective was custom built with patient experience in mind. 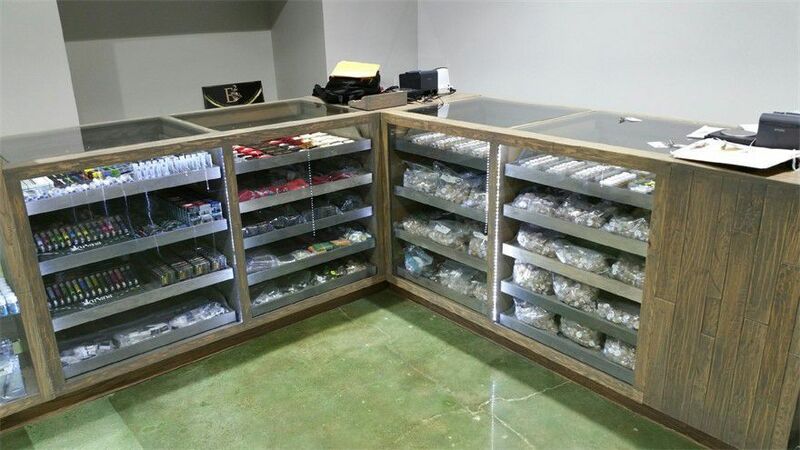 We have 7 budtending flower stations fully stocked with flower so you are not reaching over another member for the same strain or waiting for a particular jar to be finished being used. We want your experience to be personal, intimate, informative, and, most importantly, we want you to walk out with the right meds without feeling rushed. We offer a large variety of products that are award winning and unique from other collectives. We take pride in the quality meds that we provide by lab testing them. From the Earth is the only collective in Southern California offering full potency and terpene analysis of all menu items tested. Terpene testing allows you to narrow down a particular effect (such as pain relief, anti epileptic, anti inflammatory, appetite suppressant, anxiety suppressant, and etc) a strain or concentrate will likely have on you. We hope you give us a try and in the meantime good luck on your med search!